Cancer patients, their families and medical staff have been harassed by anti-euthanasia protesters as they enter Melbourne’s Peter MacCallum Cancer Centre for treatment. A small band of protesters recently handed pamphlets to patients and staff, attacking the centre for preparing for voluntary assisted dying laws that come into effect on June 19. Staff were called “murderers,” with the flyer stating “patient killing by doctors” would be legal. 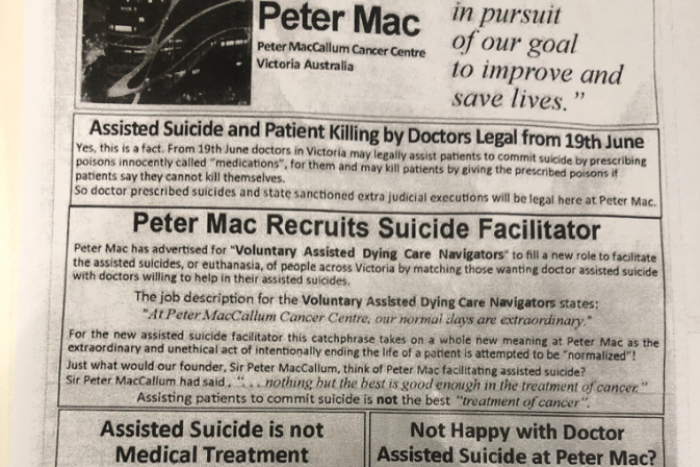 “Doctor-prescribed suicides and state-sanctioned extra-judicial executions will be legal here at Peter Mac,” the pamphlet said. Victoria’s historic laws will allow people suffering a terminal illness, including cancer, who have no more than six months to live to seek a medically assisted death. People with a neurodegenerative condition, such as motor neurone disease, with less than 12 months will also be able to access the scheme, which requires the patient to make three requests. 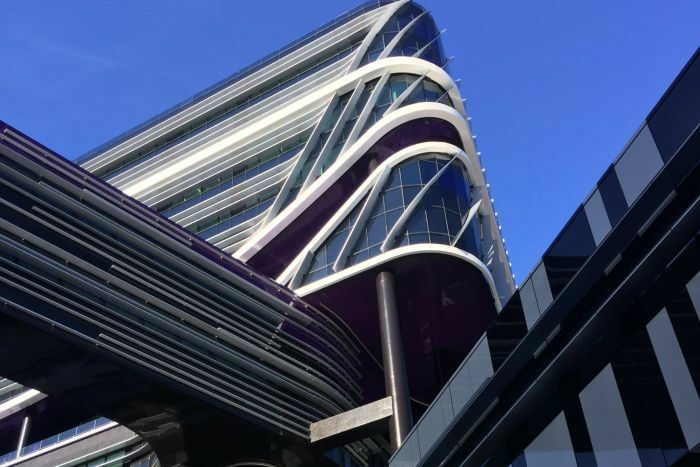 Kate, a nurse from Peter Mac, told ABC Radio Melbourne the flyer was inaccurate, incorrect and hurtful to staff, who worked tirelessly to help patients. “It is heartbreaking to be accused of murder when you walk into work,” she said. The pamphlet includes an email address for Eugene Ahern, who is linked to the Right to Life movement. 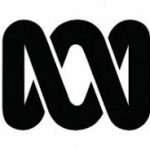 He has not returned the ABC’s calls. It also lists the Australian Care Alliance, a group also opposed to Victoria’s assisted dying laws. Alliance secretary John Buchanan condemned the tactics of protesters, saying no patient should be harassed when seeking treatment. He said the Alliance did not endorse the material and would not have used the terminology. “Such tactics are not appropriate,” Mr Buchanan said. 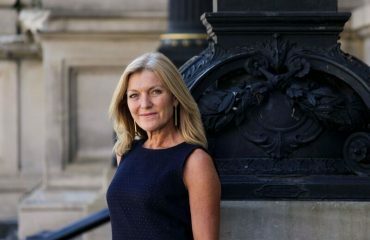 Reason Party MP Fiona Patten, an advocate for the assisted dying laws, was contacted by a woman with cancer, visiting her husband who has terminal cancer who had been approached by the group. 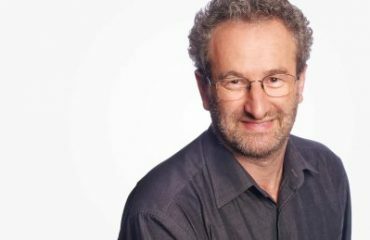 “This really upset her,” Ms Patten told ABC Melbourne. Health Minister Jenny Mikakos labelled the behaviour “appalling”. “These are people who are going through devastating and difficult periods of their lives, and the last thing they need is harassment and intimidation while entering hospitals,” she said. Ms Mikakos said protection for patients would be examined. The flyer comes at the same time the High Court upheld Victorian and Tasmanian laws that prohibit protesters harassing women attending abortion clinics. Ms Patten said it would be sad if Victoria had to introduce similar buffer zones to protect cancer patients. 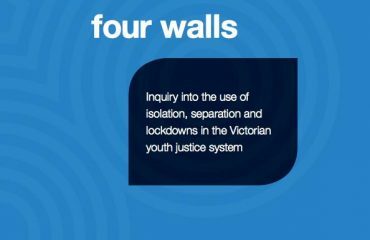 It also said that measures were put in place to ensure unimpeded access to the building during the protest, with extra support staff also on hand for anyone distressed by the flyers.